The Jonathan Edwards Center at Yale University supports and encourages thoughtful discussions that deal with all facets of Edwards’ fascinating body of work, including historic trajectories, early modern context, his life and thought, and global legacies, from a variety of perspectives. 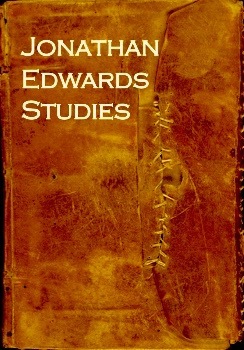 The online journal Jonathan Edwards Studies (JES) an interdisciplinary professionally refereed digital publication, invites graduate students, young scholars, clergy, seminarians, and other readers of Edwards to submit their articles, book reviews, notes, and documents to the editors for review and online publication. Comments on the reviewed articles will be sent to the author. Once each Spring and Fall, the editors will select appropriate items for the JES online publication.